In the morning of February 6th, 2013, Mr. Chen Zhizhao and a number of people from Franklin Electronic Press ( Hongkong ) Co. Ltd. visited STC( Dongguan) accompanied by Mr. Zeng Zhigang. 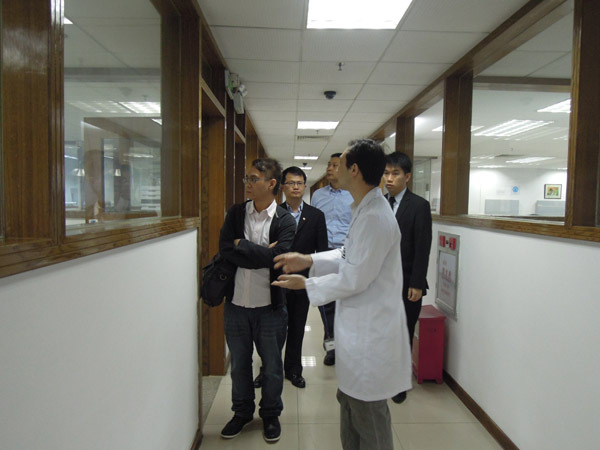 The technicians of the laboratory carried on the operation and explained it on site. 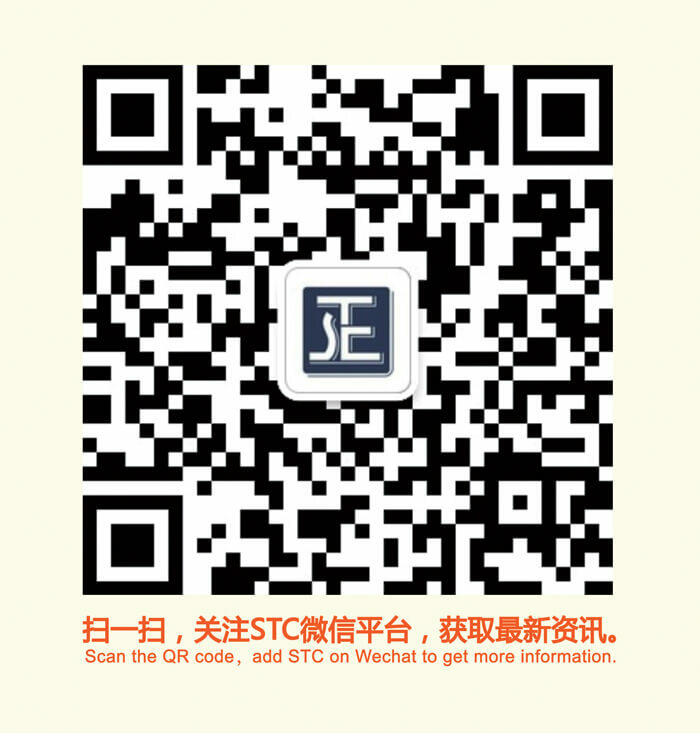 Franklin Electronic Press (Hongkong) Co. Ltd. is a customer of HKCC, which is a member of STC. This visit deepened the Franklin Electronic Press ( Hongkong ) Co. Ltd’s understanding of STC and strengthened the cooperation between the two sides.